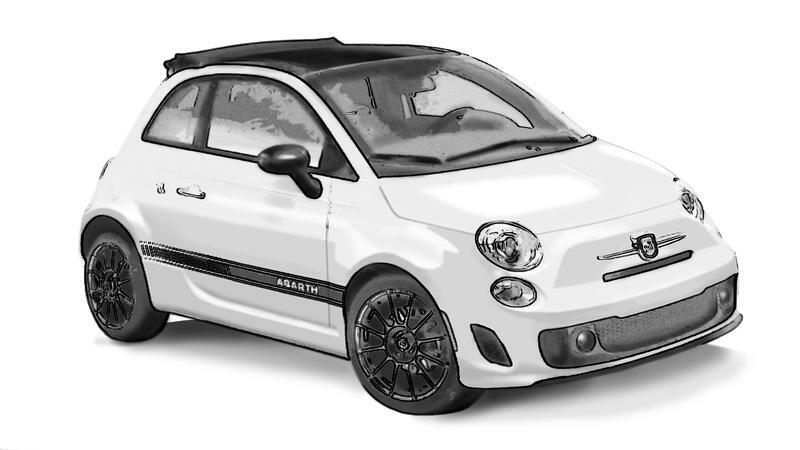 These are our Abarth 500 servicing costs, all services are done exactly in accordance with the manufacturer's servicing schedule, there is no difference between what we do and what a dealer does. All relevant services also include the price of fitting a cam or timing belt. Prices include VAT and we use Genuine or Original Equipment parts with Selenia oil.